This Miller is a Magnet! 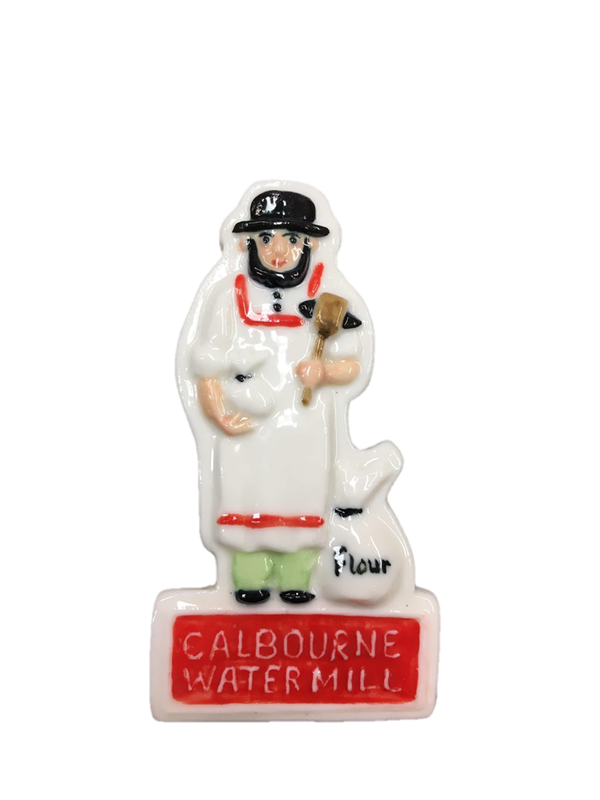 He is your very own little Miller, a lovely souvenir of your amazing time here at Calbourne Water Mill! 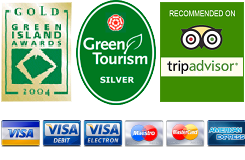 If you have yet to visit, keep him on your fridge as a reminder to visit.